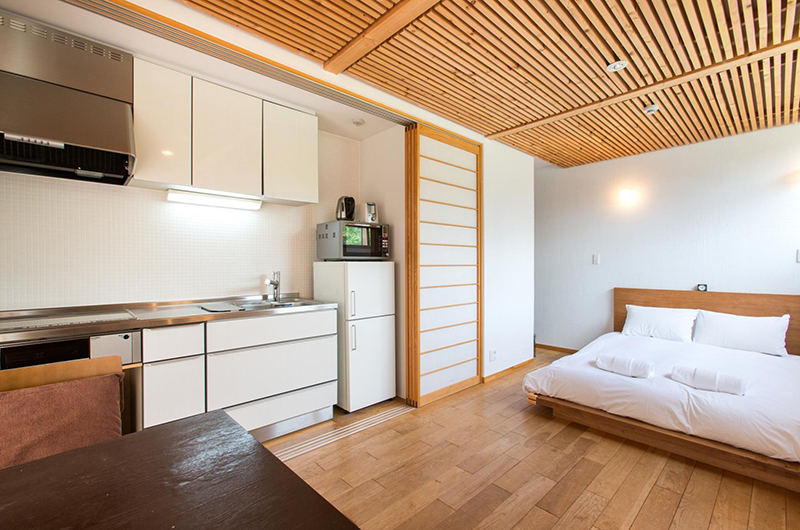 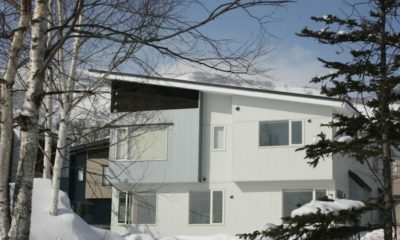 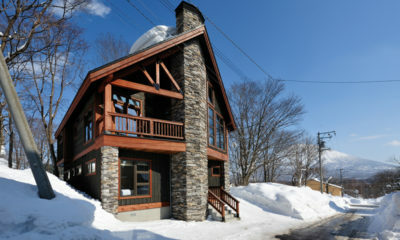 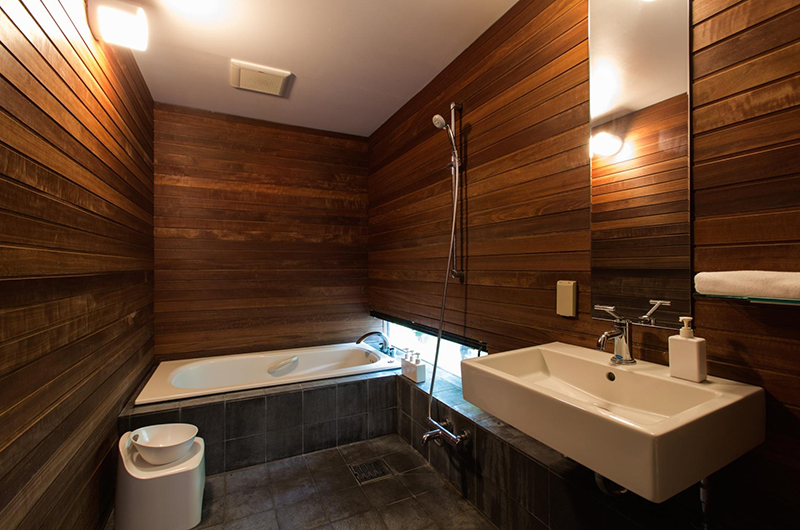 Sekka Ni 1 is a cool and compact studio apartment offering views of Mount Yotei. 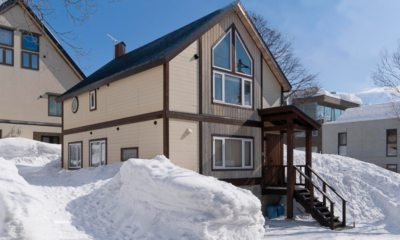 Sekka Ni 1 packs a spectacular punch into its compact square metres. 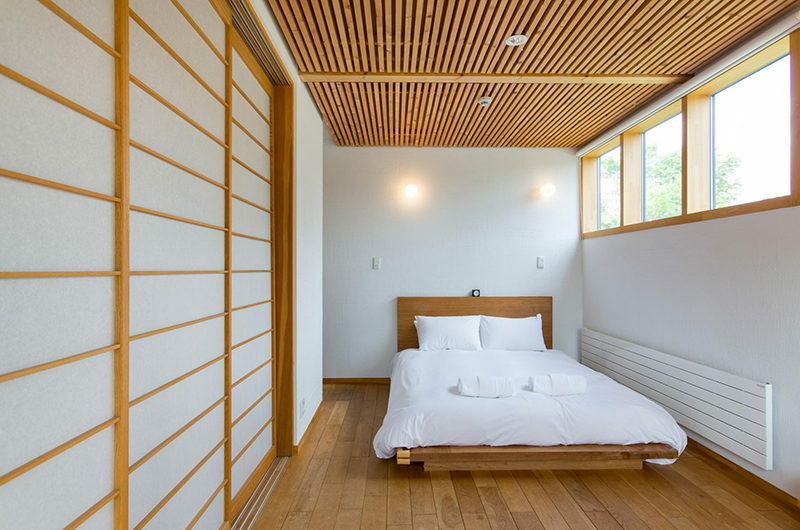 This petite studio incorporates the dining, living and bedroom all into a single space, with huge windows looking out to Mount Yotei. 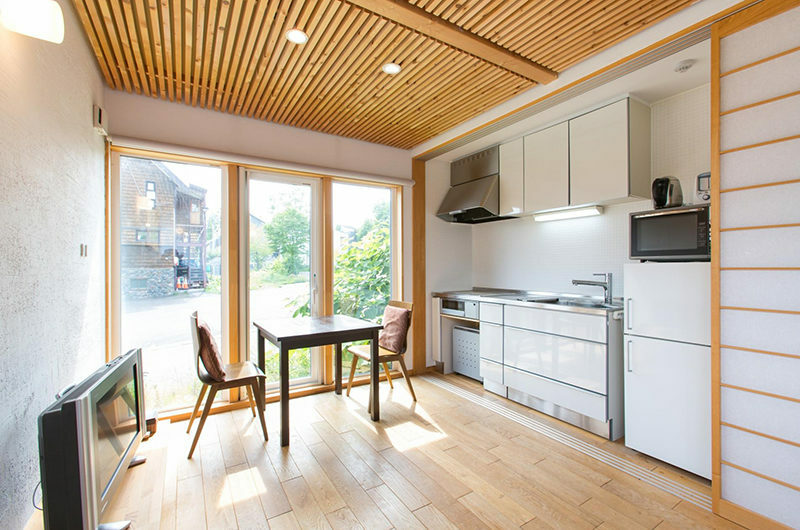 Despite its compact size, Sekka Ni 1 includes all the necessary trimmings, including ski storage and an indoor drying room along with Apple TV, a functional kitchenette and a spacious bathtub. 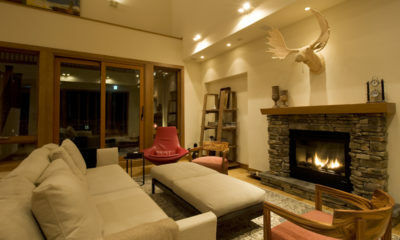 Eliona is a spacious alpine chalet with a wood-burning fireplace to create the perfect winter atmosphere. 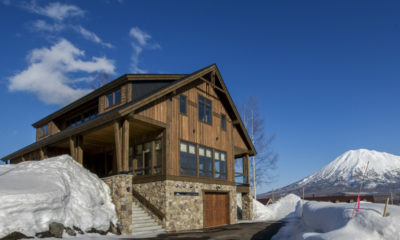 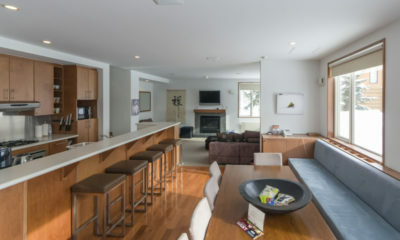 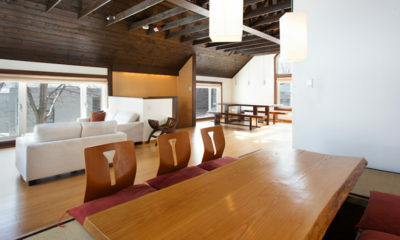 Annabel fuses chic design with traditional asian influence in this luxurious Izumikyo chalet.